Get affordable campers right now: If alcove or semi-integrated, if with single beds or optional with lift bed. You’re searching a caravan for a city trip with 2 persons? Or do you more likely have a spacious car for the whole family with up to 6 or even 7 sleeping places? Also compact 6 meter motorhomes for your next dream vacation can be found with us. We offer a big selection of cheap campers with diffrent builds, granting that everybody finds the fitting. At our dealers in Germany, Austria and the Czech Republic you certainly will find your camper right next to you. Moreover we have dealers in Poland, Sweden, Spain and in Slovakia. And if your`re not certain about purchasing a camper yet, just rent one from our camper lessors. Also here you surely will find a partner in your area. Personal and competent advice is highly important to us. Take advantage of our wide selection and call today! Together we will find the right vehicle for your needs. You can buy your new and inexpensive BELA motorhome at our partner-resellers. 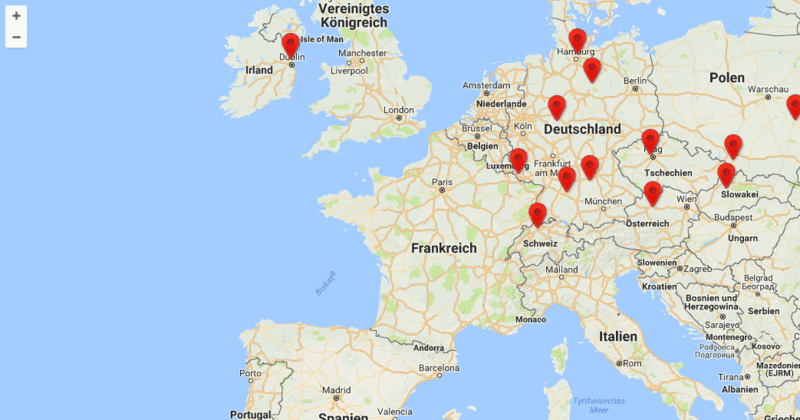 Our sales network includes several dealers in Germany and others throughout Europe. In addition, there are always new trading partners at other locations. Depending on the vehicle trade, used vehicles are also offered. If you would like to rent a camper, please contact our BELA rentals. At various locations in Germany, Austria and Ireland, you can test a motorhome for temporary travel. Our sales network for low-priced BELA motorhomes is constantly updated and expanded. What does the route look like? Are you driving through cities or across countryside? Are you planning short trips or permanent camping? With how many persons would you like to travel? What are your requirements for a low-priced motor home in terms of equipment? Do you prefer a particular camper size? What kind of equipment and payload do you want to take with you? How is you price range? As soon as you have carefully solved your requirements and wishes, there is nothing inbetween you and a low price camper. 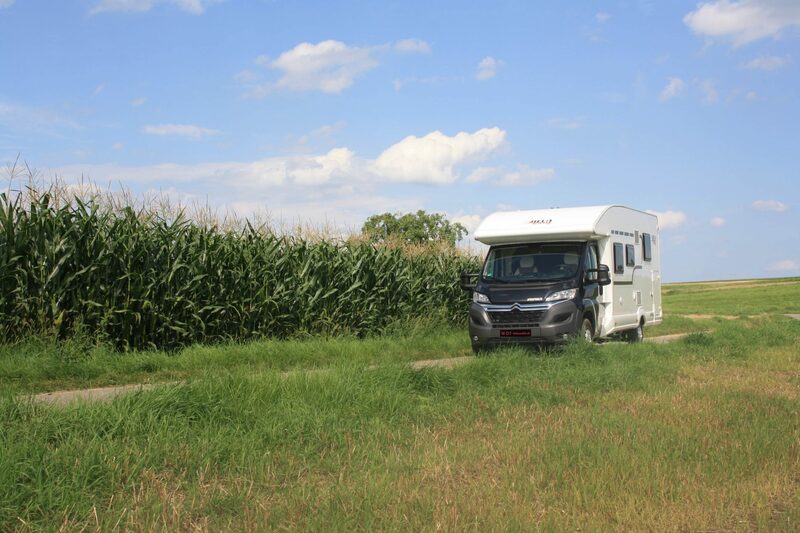 With BELA Campers you will find motor homes in a lot of variations which fit towards your personal preferences. Firstly, our low-priced mobile homes differs in terms of their composition. At BELA, you will find semi integrated campers as well as campers with alcove. Both models are based on a Citroen chassis and are available from all our dealers. You can recognize an alcove-camper because of the superstructure above the driver’s cab. The affixed bed area offers enough space for sleeping and it can also be used as a storage space over the day. Some of our models have further bed types in addition to the alcove bed, so a holiday with the whole family can be made very comfortable with such a mobile home. The only important thing is, that you don’t use the alcove as a place to stay while driving. If the chassis of the driver’s cabin is retained and only the living cabin behind is placed, one referrers to a semi-integrated motorhome. However, here the driver’s cab is even an addition to your living space because the seats are often located on rotation consoles so they can be used as part of the seating group. This is possible for all builds, no matter if semi-integrated, fully-integrated or alcove models. The difference to the fully-integrated or integrated motorhome is, that it has an independently designed cab. As a result, the transition between the driver’s cab and the rear is seamless and therefore more spaciousness is created. If you are interested in buying a cheap mobile home, you should be aware of the number of people to be accommodated. Are you planning to travel with the whole family? Are you usually traveling alone or as a couple? Would you like to invite visitors to stay for a while or have a sleepover sometimes? The furnishing with regard to beds and seats, as well as vehicles composition can vary greatly depending on how many people are to be accommodated. As a result, the length of the motorhome changes with the desired number of persons. 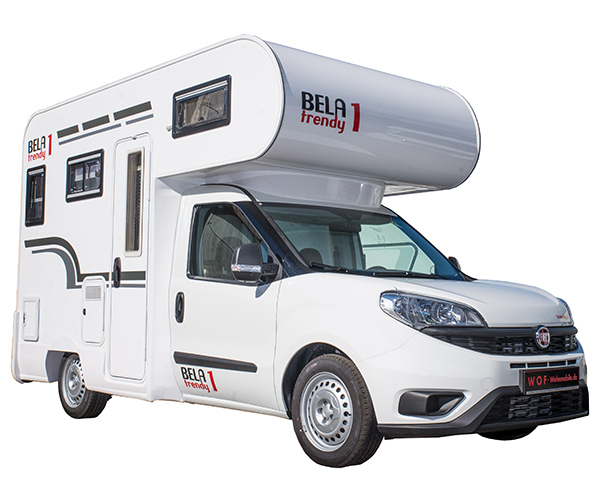 As a broad-based manufacturer of campers, BELA also offers different models with a length of less than 6 meters. Single travelers or couples can access a compact mobile home for 1 to 2 people. Our space-saving BELA trendy models are ideal for traveling as a single or with your partner. For camping holidays with friends or the whole family, we also have spacious mobile homes for 6 or even 7 persons ready. In addition, you will find a variety of bed variations in our low-cost camper models. Our dealers will be glad to advise you when choosing a suitable travel companion. For singles or people who would like to enjoy their nocturnal freedom, motorhomes with single beds are intended. In case you spontaneously desire a bit more closeness: All single beds of our BELA easy models can easily be converted into a large bed surface with space for up to 3 persons. Double beds, like the Queensbett accessible from both sides, are also available in different versions. For example, you will find campers with a space-saving transverse bed in the rear or in the alcove, as well as models with optional lifting beds. During the day, the lift bed is located under the ceiling of the cabin, where it can be lowered to sleep as required. During this time, you are restricted in the use of the seating group below. All lifting beds you find here are operated electrically. Especially interesting for traveling with children or several persons we also offer cheap mobile homes with bunk beds. This bed constellation saves space by using overlapping sleeping places and provides more spaciousness in the vehicle area. You are not sure about buying an affordable motorhome yet? Maybe the price of a new car is still too high or you firstly want to learn how traveling with a mobile home feels like? Especially if you want to start a camping holiday for the first and for a short time, it’s worthy using a camper rental. In this way, you can determine without obligation whether this type of travel is imaginable also in longer term.